We decided to start this blog about how to save some money while maintaining our homes. After watching many people lose their homes due to the economic down turn. Also the significant economic hit that everyone took over the 2008 and 2009 period. 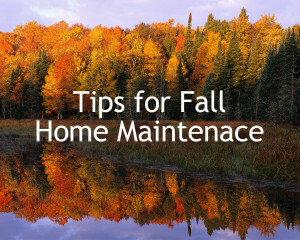 Your Homes Operating and Maintenance Costs represent a large portion of your monthly expenses. A large repair can sometimes make the difference between staying and leaving. They are only now starting to see the light at the end of the tunnel. Everyone is trying to conserve their funds until they get a new job or even if they have a job. Every dollar in your pocket is one that can help you and your family in the future. Keeping your homes operating and maintenance costs to a minimum over the long term will help maintain the value of your home. This is the first post and I guess it is pretty general in nature. But that is ok, we wanted to introduce the topic and set the stage for more posts to come. Some people can literally save thousands of dollars every year ! That is more than enough to enjoy a nice vacation or pay off a few extra bills that we all have. If you could fix something yourself or complete an upgrade without having to call a repairman, wouldn’t that be a nice thing! Imagine having a repairman come over to fix a tap to replace a 50 cent washer. Then be charged $50 or $75 for the guy to show up! Some even charge more than that. One of my motto’s, even if I screw up the first time, or have to buy a new tool, I am ahead of the game. Since I have saved money or I have a new tool I can use for other jobs or both! Over the years I have reused those tools many times. As well for various maintenance related activities and saved a bundle of money. You can do this too, just remember to always use the right tools and do the job in a safe manner. If you are uncomfortable with doing a particular job do not hesitate to hire the experts to do the job for you. We hope to be able to post a new blog post every week. 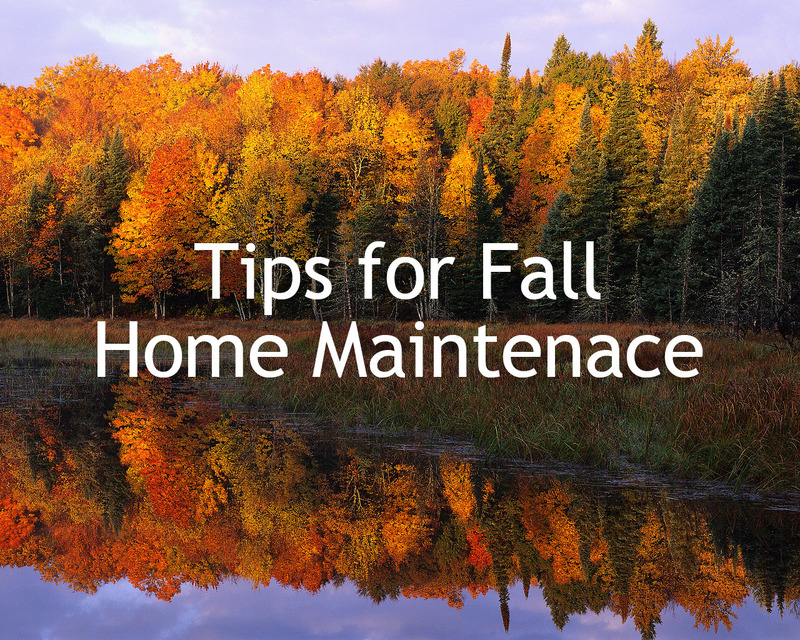 Covering topics on how to reduce your homes upkeep costs and your annual maintenance costs as well as annual operating costs. There are a lot of common sense things that can be completed. Then there are areas that fall into the upgrade area which will not only make your home more sale able, but they will also reduce your monthly utility costs. We sometimes call this monthly operating costs. Either way there is a real trade off between money saved and the amount of money you need to spend to save that money. Spending a $100 to reduce your heating costs by $200 a year would be a reasonable deal. However if you need to spend $10,000 and it takes 10 years to pay it off with savings, you may want to reconsider unless there are other reasons to spend the money. Maintenance or repair of some thing is usually a trigger, so you may as well invest in something that will save you money. Low flow toilets are a good example of this sort of thing. and more as we complete posts. Initially we will focus on summer time issues. However as we draw closer to the fall, there will be more posts aimed at the fall and winter. People in northern climates must pay a great deal to heat their homes and run their lights. This is a great opportunity for people to follow us and contribute to any of the posts that we put out on our blog. If you have a particular subject that you would like to hear about, please leave a comment. We will glad to consider it for our blog. As time permits we want to also cover energy saving devices that are just coming onto the market. Such as windmills and photo optic systems that generate electricity and push power back onto the grid.